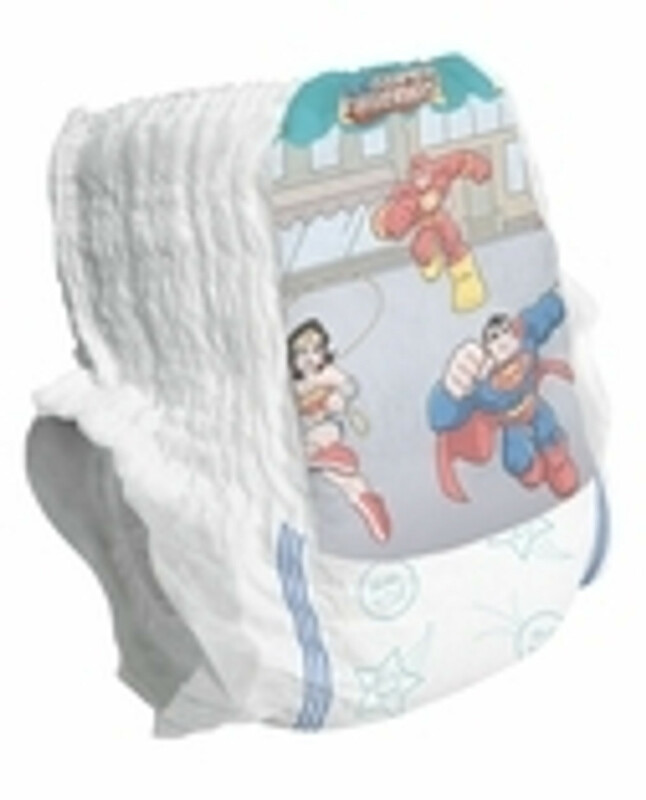 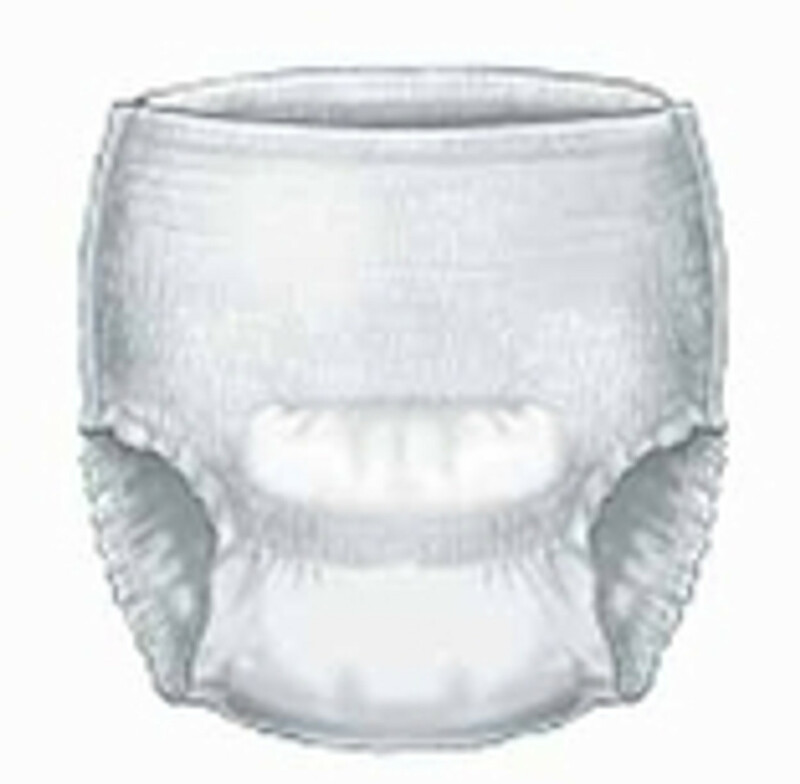 Have you find the adult diaper that fits you the best. 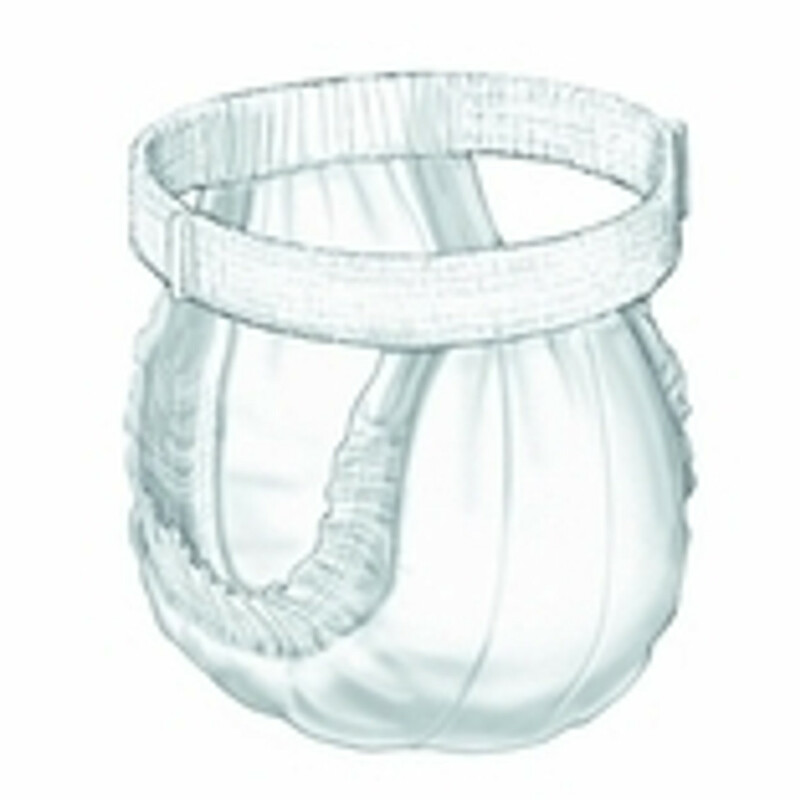 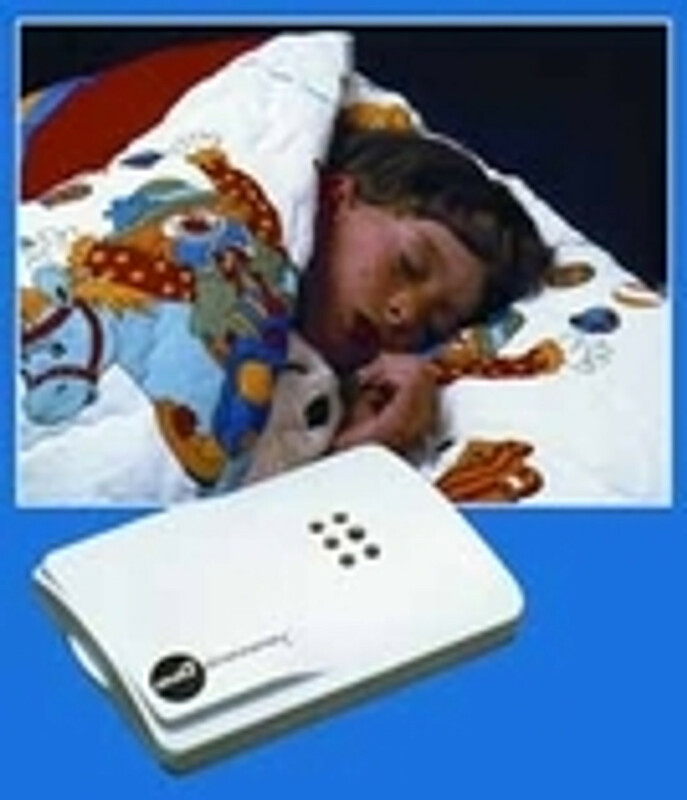 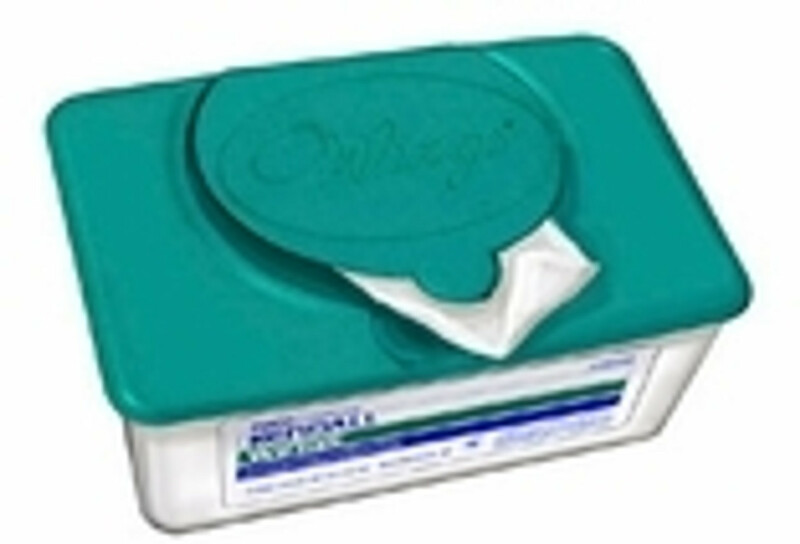 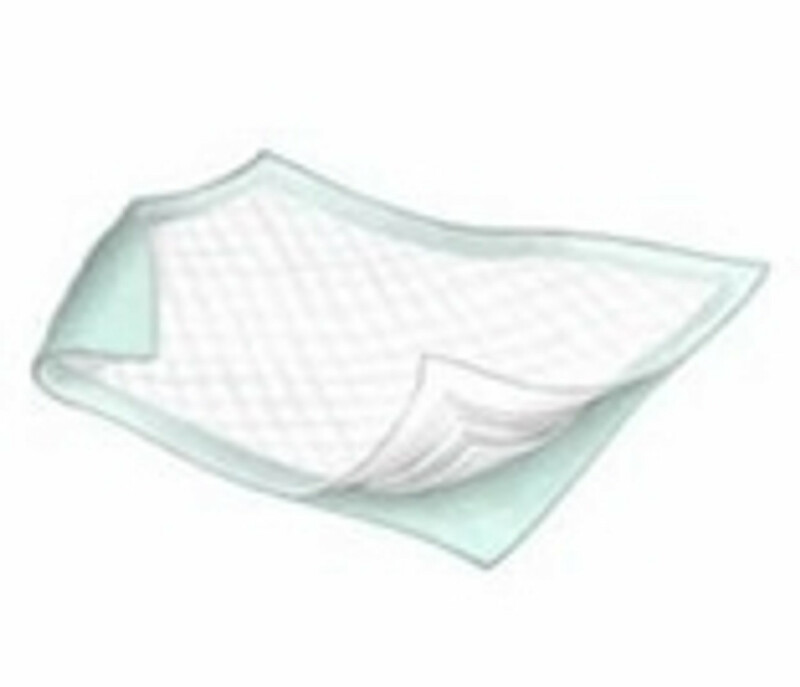 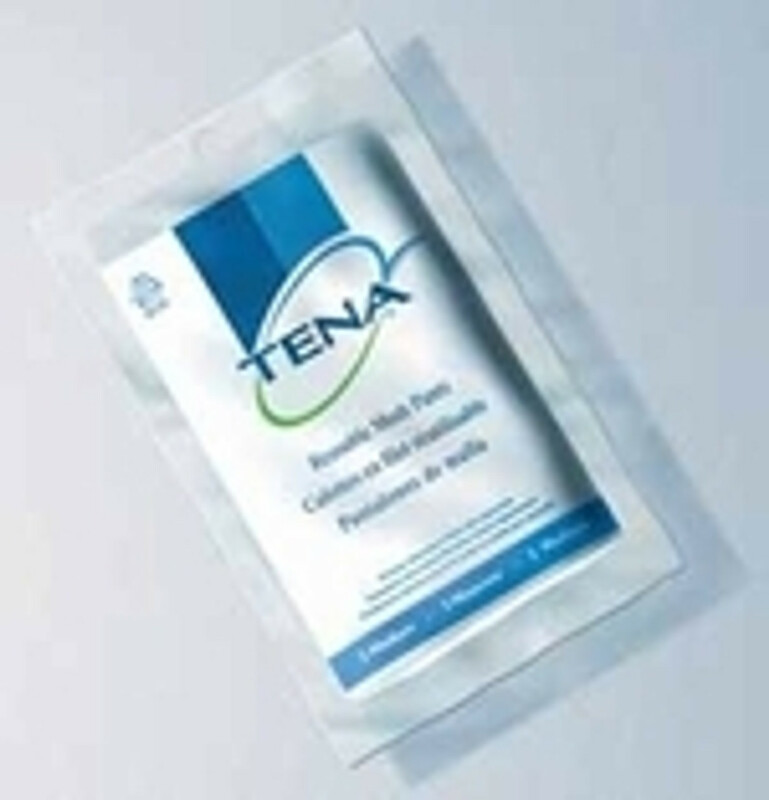 We have best quality incontinence products for individuals who experience loss of bladder control. 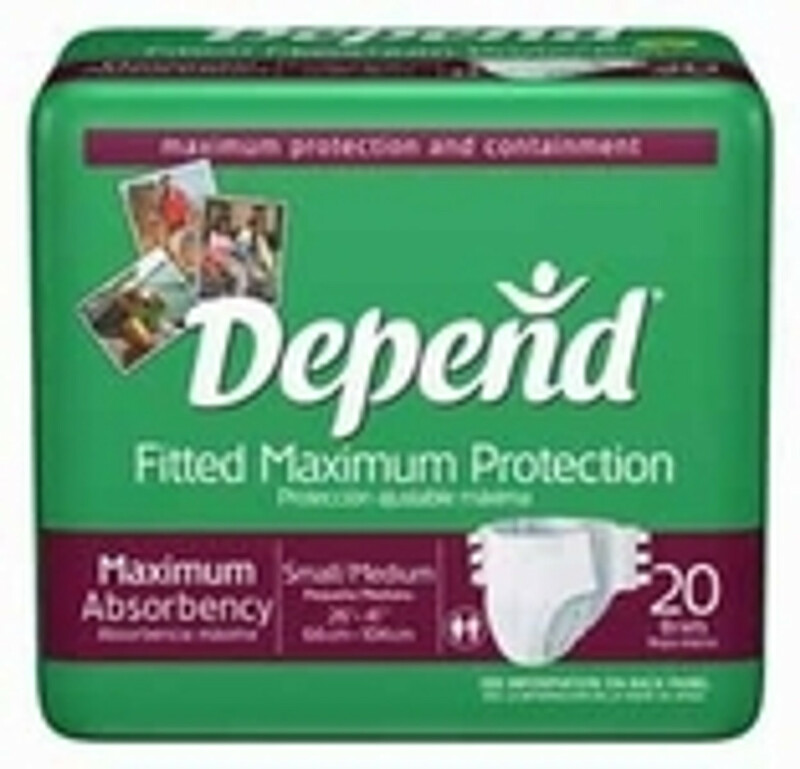 Check our largest selection of Bowel Incontinence and Urinary Incontinence Products such as adult cloth diapers, Bed pads, Disposable briefs, Waterproof mattress pads, Underpads , Washcloths, Children diapers, Bed-wetting Alarm System, and skin cleansers.